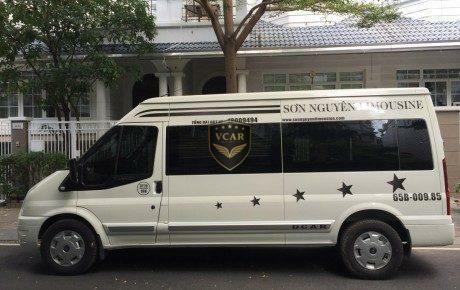 Despite being a new company in the transportation field, Son Nguyen has made quite a name for itself in the industry especially by using the well-known DCar Limousines vehicles. This has allowed them to rebrand themselves as Son Nguyen Limousine to further their business to the next level. Allow yourself to travel luxuriously in Vietnam when you book your tickets on Easybook website. 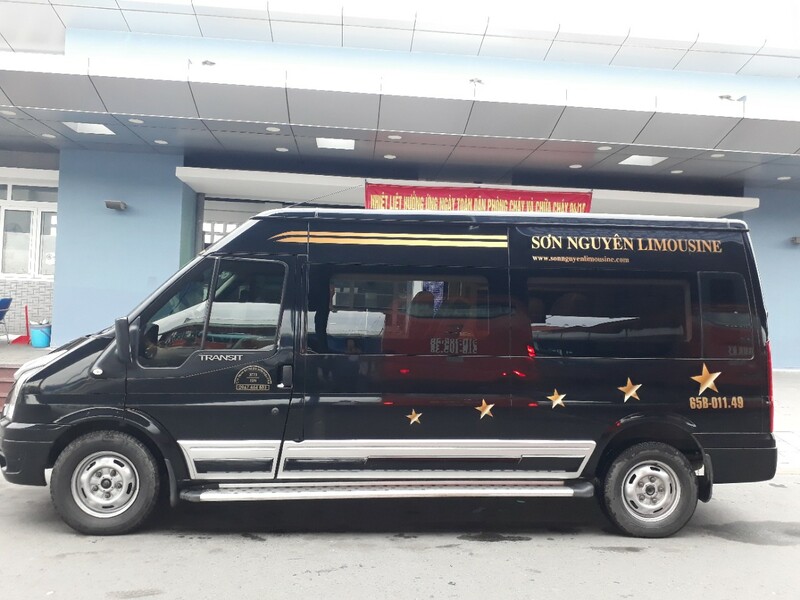 As the first company to position themselves in the high-end passenger service in the Mekong Delta (Cuu Long Delta), Son Nguyen Limousine ensures their passengers have the best experience when riding in their vans. Riding with the 10 seaters DCar Limousines will definitely allow passengers to have a pleasurable time when they choose to travel between Ho Chi Minh City and Can Tho. Numerous praises and compliments have also been given to Son Nguyen Limousine by their customers for their great services. Son Nguyen’s DCar Limousines are equipped with Sony sound systems, 19-inch LED TVs, DVD players with built-in game consoles, as well as free Wi-Fi on board. In addition to that, each vehicle also comes with 220V power outlet, 6 USB sockets and a 22-litre fridge. Son Nguyen’s passengers will definitely enjoy all of these contemporary facilities during their trip. As a passenger of Son Nguyen, you will be able to enjoy their shuttle service for pick-ups and drop-offs per request within the range of 10km from departure point. Complimentary drinking water and face towel are also provided on board. As customer satisfaction is their main goal, Son Nguyen constantly improves on their quality of service by not only using the most comfortable vehicles but also take advantage of recent technology development by introducing online bus ticket booking features for the convenience of the travellers. Besides buying tickets the traditional way, you will be able to use your smartphone to book bus ticket online through Easybook through a few easy steps. Son Nguyen has claimed a high reputation in Vietnam’s transportation field, so now it’s time for you to experience it in person.